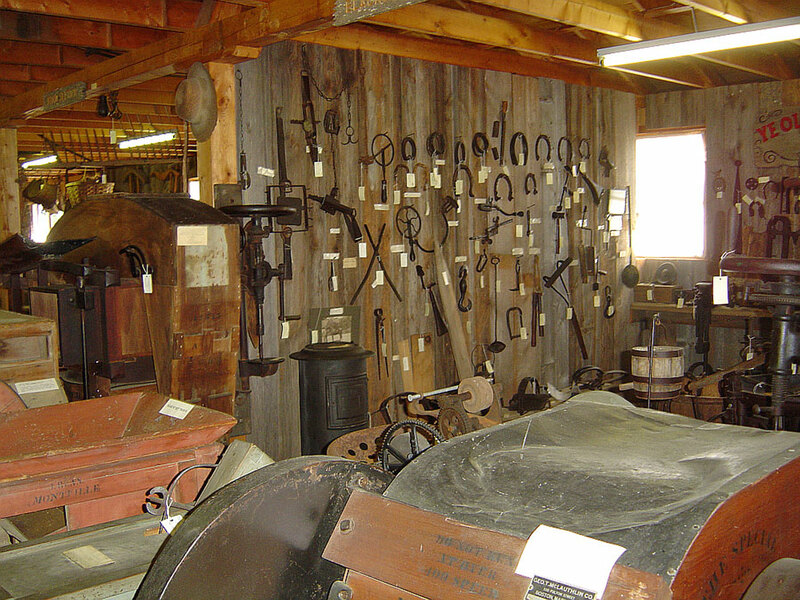 Below is just a glimpse of our many exhibits! Select any thumbnail for a larger view and slideshow. Copyright © 2019 Matthews Museum of Maine Heritage. All Rights Reserved.